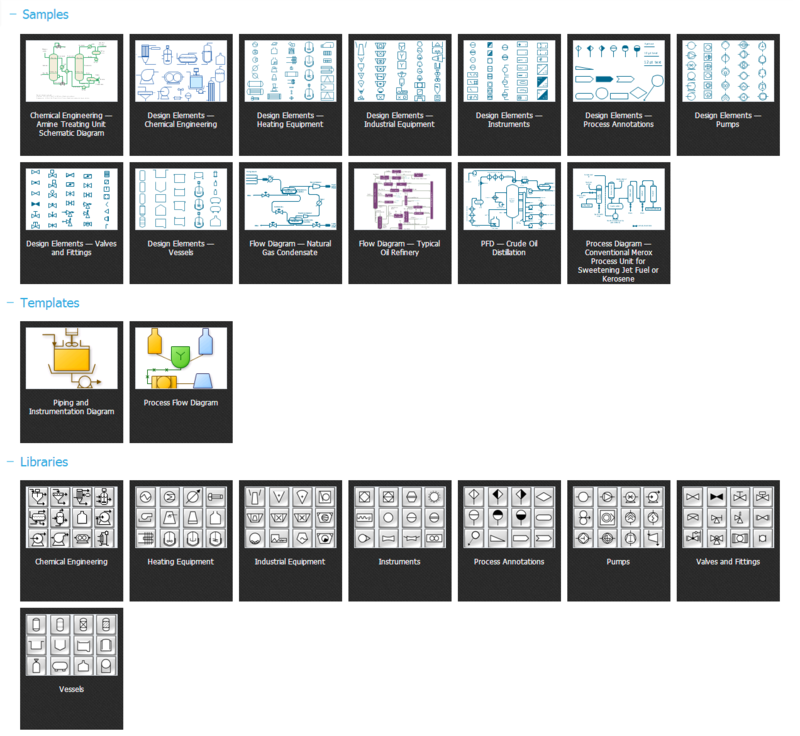 Brief info about ConceptDraw — easy-to-use technical drawing software. Technical drawing or draft is a form of specialized graphic communication, exchange of ideas in industry and engineering. It is a visual representation of object with indication of dimensions and used material, constructed with maintaining the proportions between its parts. Technical drawings are constructed by architects, technologists, engineers, designers, drafters, and other technical professionals according to defined rules, specifications, internationally accepted standards and standardized notations allowing to make unambiguous, clear and understandable technical drawings. This solution containing samples of mechanical drawing symbols, templates and 8 libraries of 602 design elements, for help when drafting mechanical engineering drawings, or parts, assembly, pneumatic, and hydraulic systems for mechanical engineering. 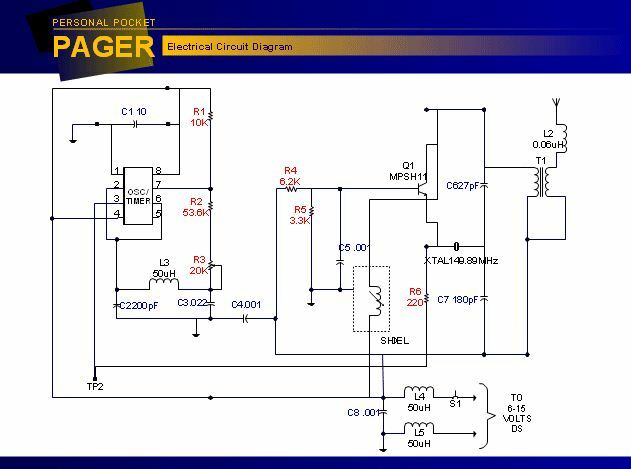 This solution containing electrical engineering samples, electrical schematic symbols, electrical diagram symbols, templates and 26 libraries of 926 design elements, to help you design electrical schematics, digital and analog logic, circuit and wiring schematics and diagrams, power systems diagrams, maintenance and repair diagrams for electronics and electrical engineering. 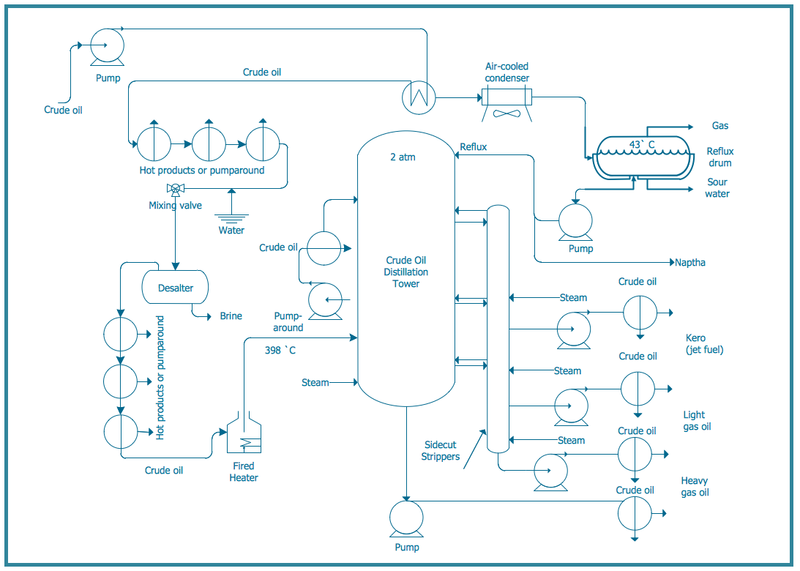 This solution containing process flow diagram symbols, samples, process diagrams templates and 8 libraries of 468 design elements for creating process and instrumentation diagrams, block flow diagrams (BFD), process flow diagrams (PFD), and piping and instrumentation diagrams (P&ID) for chemical and process engineering. from the Industrial Engineering Area is powerful software for business and technical drawing. ConceptDraw DIAGRAM is the only professional technical drawing and vector diagramming software of its kind designed to work on both Macintosh OS X and Windows. It support for many graphic formats enables users to visually develop their technical drawings charts and diagrams in any combination of drawings, diagrams and flow charts. ConceptDraw DIAGRAM Technical Drawing software offers you a wide set of templates and samples of technical drawing created with help of Mechanical Engineering, Electrical Engineering, Chemical and Process Engineering Solutions. They are available from ConceptDraw STORE. 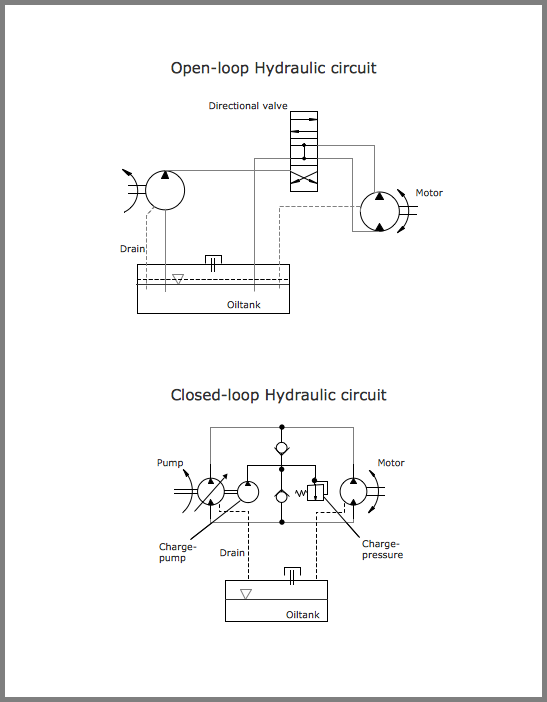 Use ConceptDraw Technical Drawing Software to create professional mechanical engineering documents, with elements relating to valve assembly, pumps and motors, dimensioning and tolerance, bearings, and welding; chemical processes; electrical schematics, digital and analog logic, circuit and wiring schematics and diagrams, power systems diagrams. ConceptDraw Technical Drawing Software works across any platform, meaning you never have to worry about compatibility again. ConceptDraw DIAGRAM allows you to make technical diagram on PC or macOS operating systems. The behavior of worker in organization is influences organizational effectiveness. 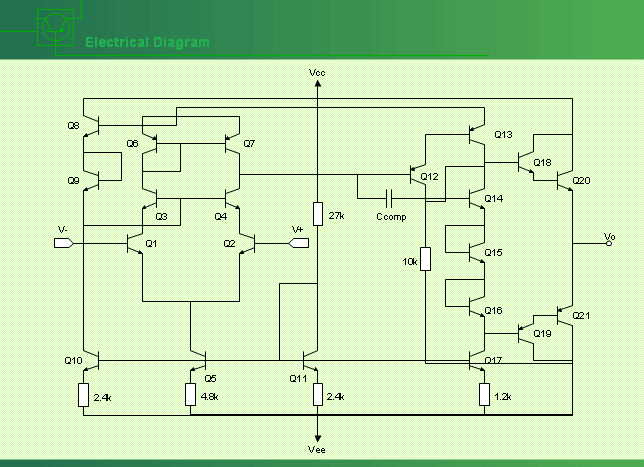 A simple block diagram made with ConceptDraw Block diagrams solution can improve the understanding of expectations of workers regarding what they l contribute to organization and what they wait to obtain. Making block diagram depicting the individual behavior in organization is used in HR management to obtain an optimal and positive overall contribution to the organization. The behavior of worker in organization is influences organizational effectiveness. 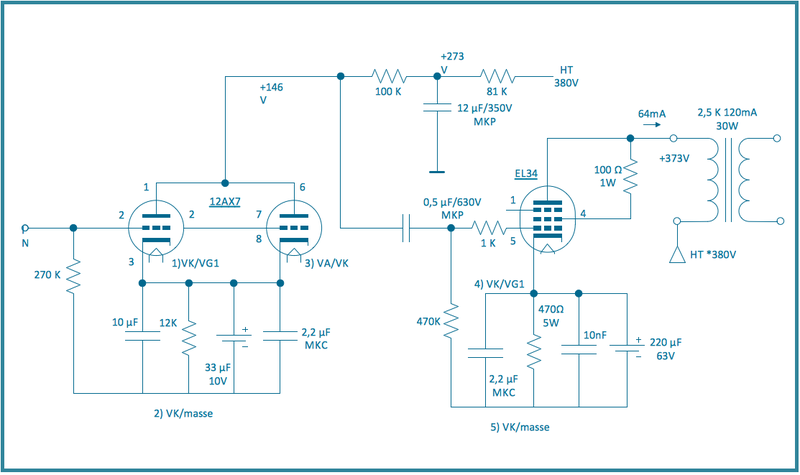 A simple block diagram made with ConceptDraw Block diagrams solution can improve the understanding of expectations of workers regarding what they l contribute to organization and what they wait to obtain. Making block diagram depicting the individual behavior in organization is used in HR management to obtain an optimal and positive overall contribution to the organization. 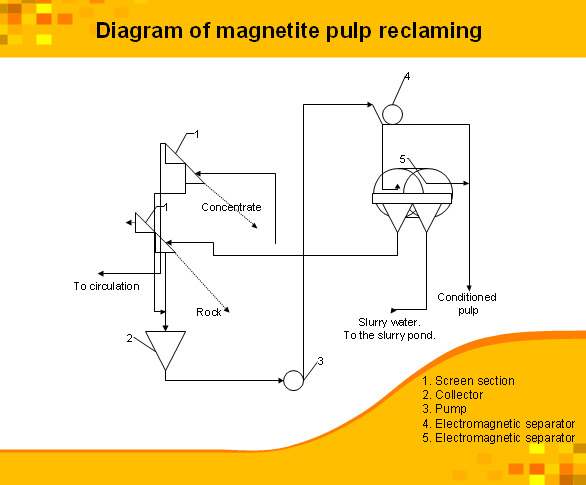 Flow chart is a diagrammatic representation of an algorithm and essential part of planning the system. Flow charts are widely used in technical analysis and programming for easy writing programs and explaining them to others. So, one of the most popular type of flow charts is Technical Flow Chart. Technical Flow Chart can be drawn by pencil on the paper, but it will be easier to use for designing a special software. 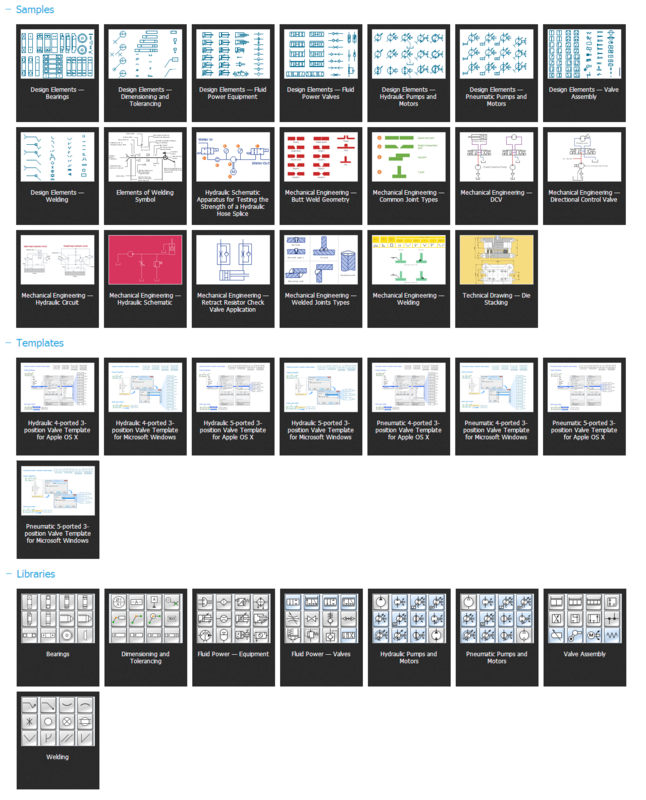 ConceptDraw DIAGRAM v12 diagramming and vector drawing software extended with Flowcharts Solution from the "What is a Diagram" Area of ConceptDraw Solution Park will be useful for this goal. Any building project must respond to some requirements. Moreover, finding a drawing software for developing a waste water plan is significant. Designing plumbing plans may be difficult in the beginning, but practice makes perfect. Layout of plumbing fixtures and, kitchen equipment a is a very important part of the home's interior design. If you do not want to find out suddenly the bath in your kitchen, or stove in your bathroom, you need to pay due attention to this plan. 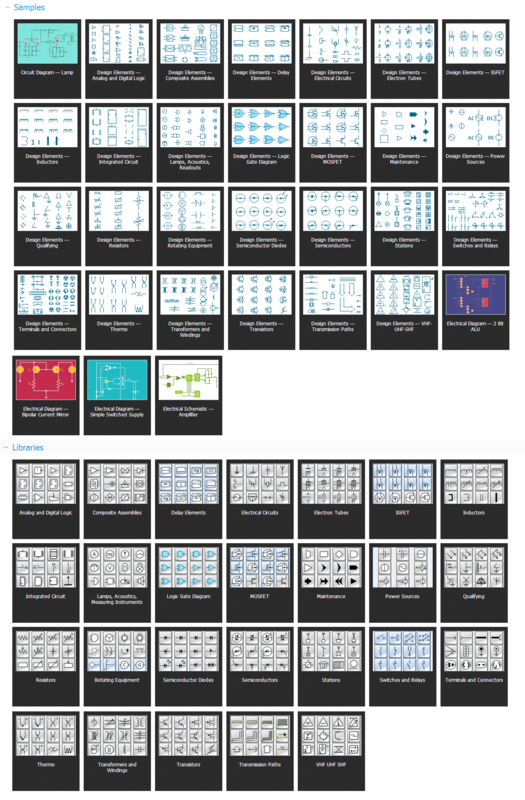 ConceptDraw Building Plans libraries give you a number of vector objects. Using them you can quickly and professionally sketch a plan of kitchen or bathroom in proper scale and with objects depicting your desired equipment. Then your contractor never will confuse a bath with a stove and a washing machine with a toilet and your house will be really a home of your dreams.